Oregon Bike Trails "High School Lover"
Oregon Bike Trails - High School Lover from Cool Things I Find on Vimeo. möscow çlub - peoples potential unlimited from moscow club on Vimeo. 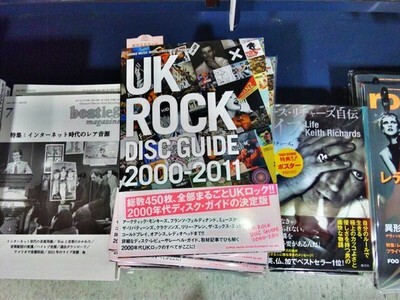 Google Search "UK ROCK …"